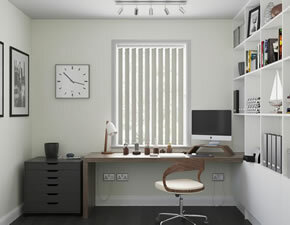 Do not worry, Blinds Depot is now operating as part of 247 Blinds. 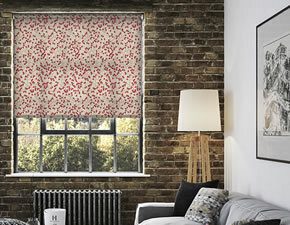 With a wide range of different blind types and innovative products, in a huge range of fantastic colours, patterns and styles, 247 Blinds provides incredible quality at incredibly low prices. 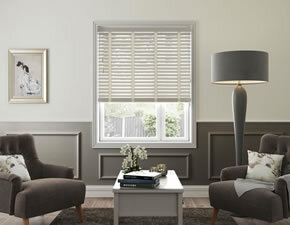 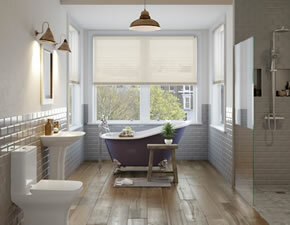 Click below to visit 247 Blinds and browse the latest and best in window fashion!